Us Now is a ground-breaking documentary project about the power of mass collaboration, the internet and its potential impact on society. Directed by Ivo Gormley, the film explores how the web is changing the ways we can organize ourselves. From a democratic football club where the fans pick the team to a lending service where everyone can be a bank manager, Us Now tells the story of new technology through human eyes, and for the first time brings together the leading thinkers in the field of participation and web culture to describe how mass collaboration could change society. 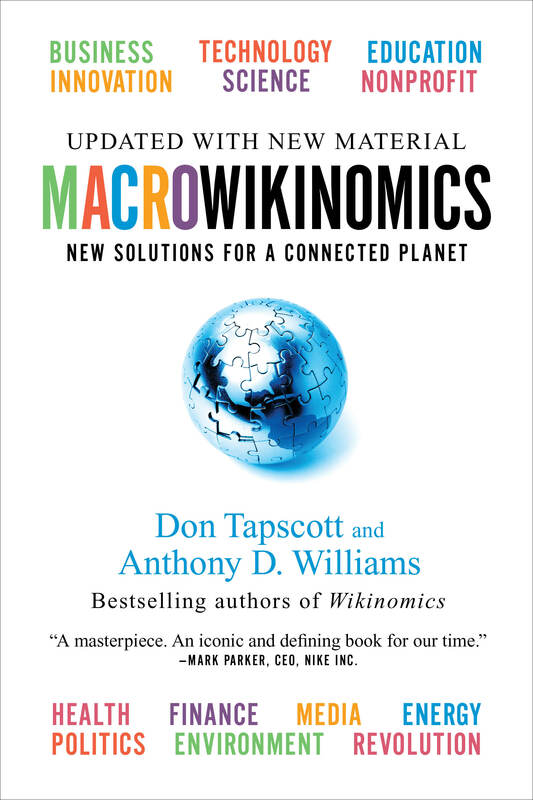 As the co-author of Wikinomics: How Mass Collaboration Changes Everything, I was asked by Ivo Gormley to participate. View a sample below, and find out more about the film here.